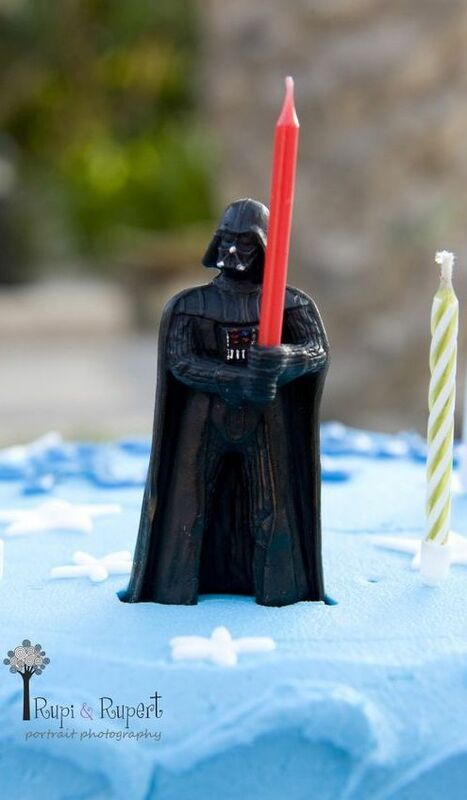 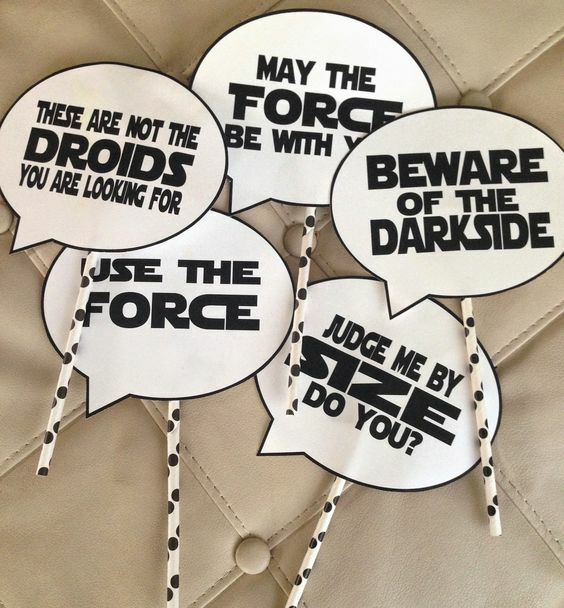 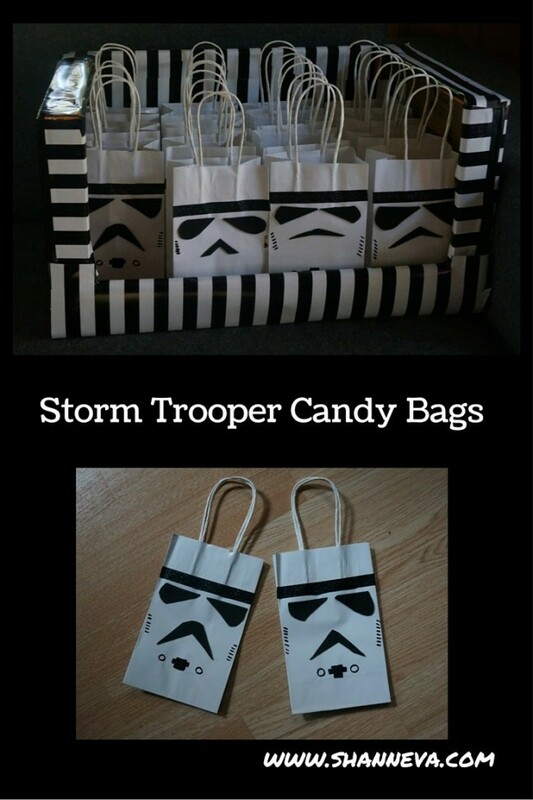 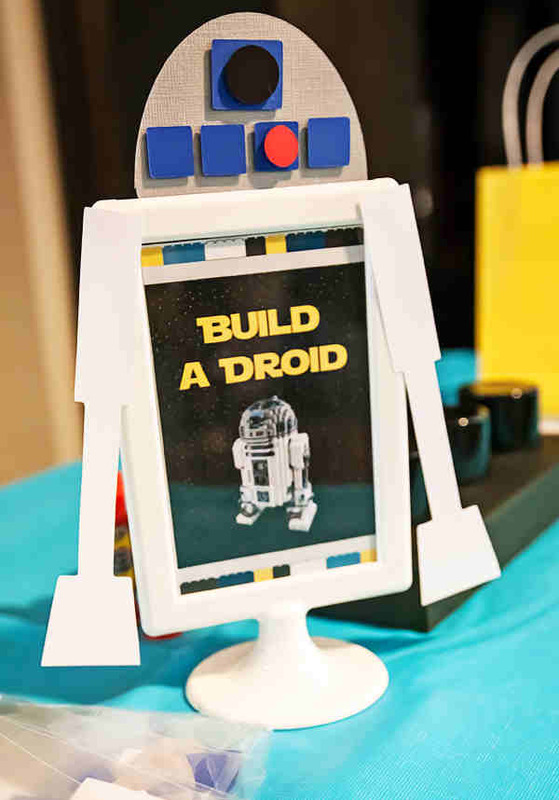 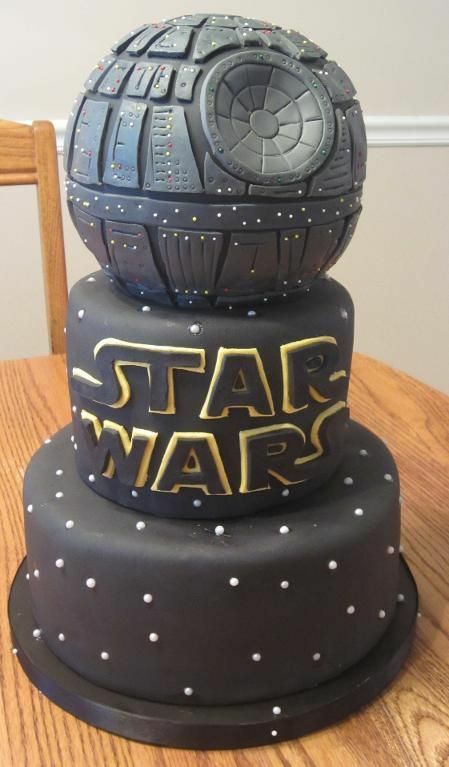 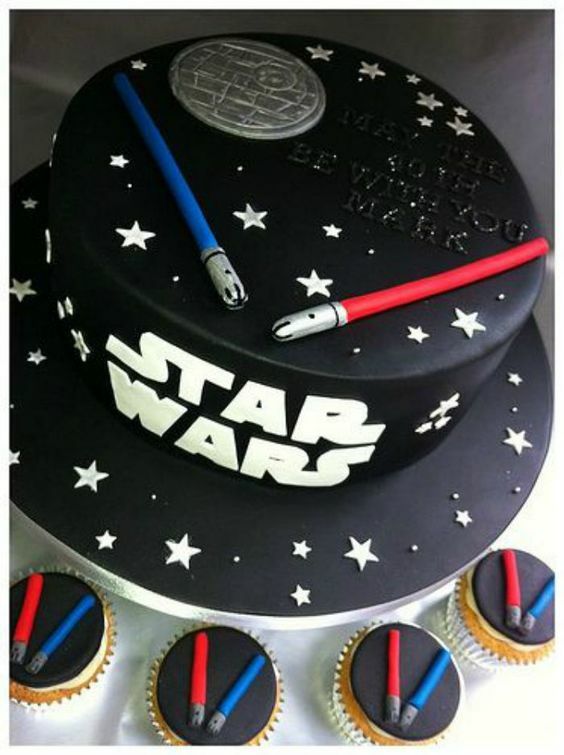 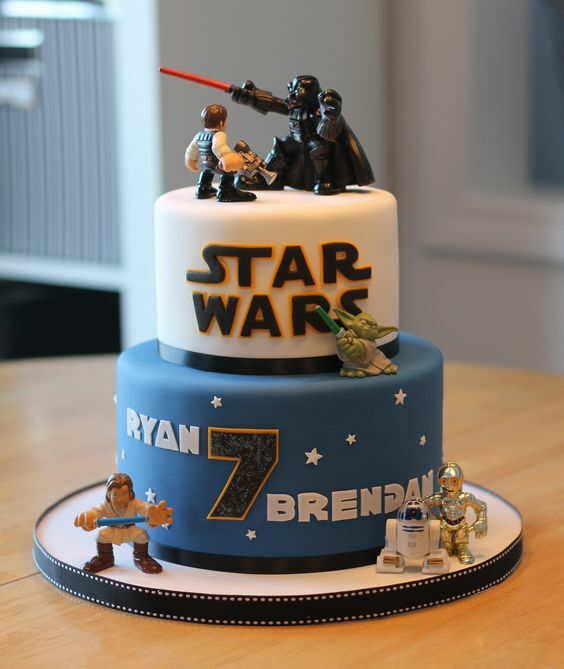 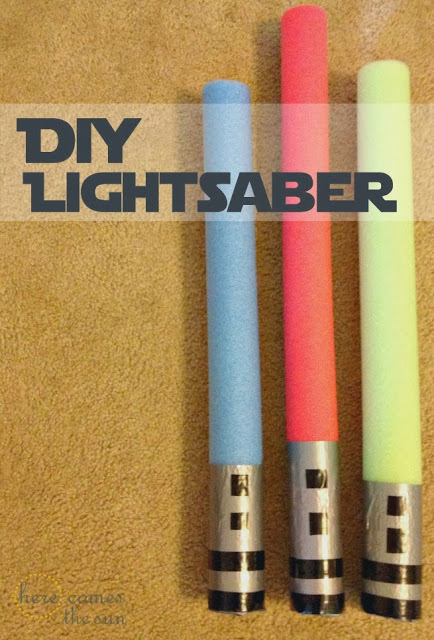 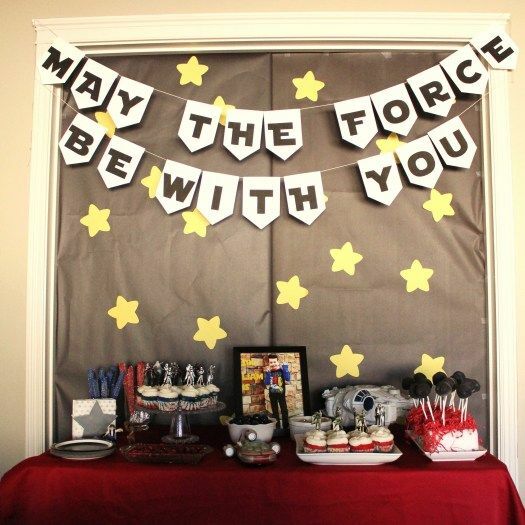 YOU DON’T HAVE TO SEARCH IN A GALAXY FAR, FAR AWAY TO FIND AWESOME STAR WARS BIRTHDAY PARTY IDEAS! 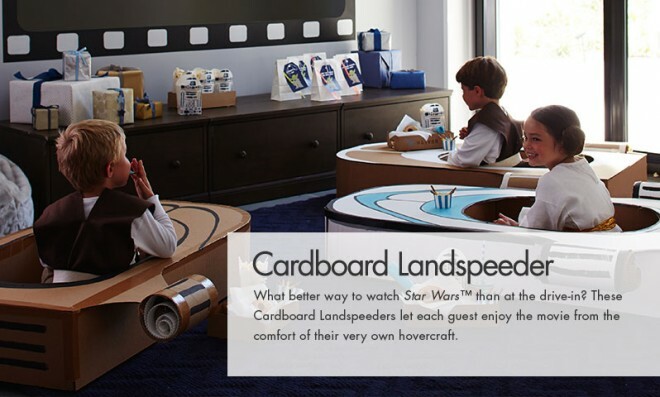 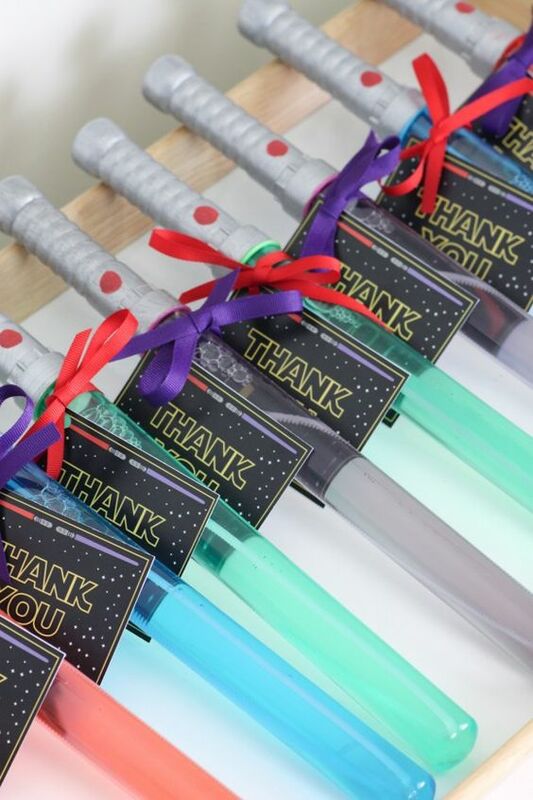 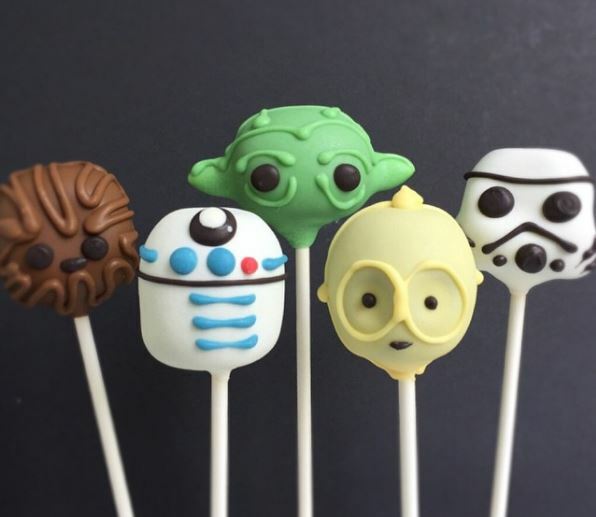 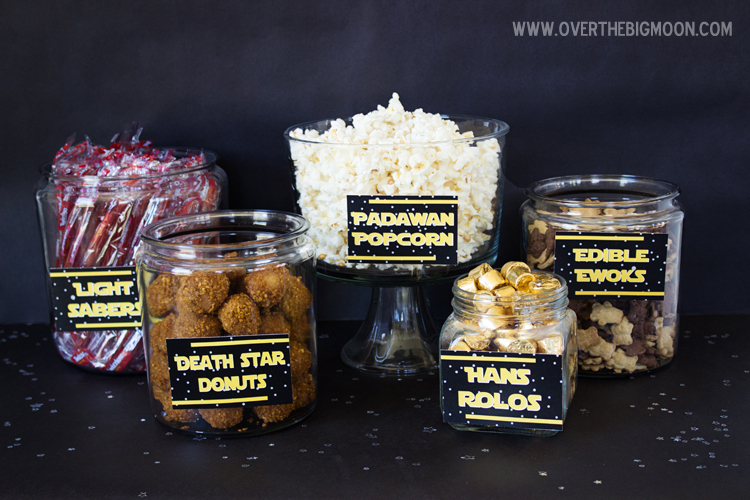 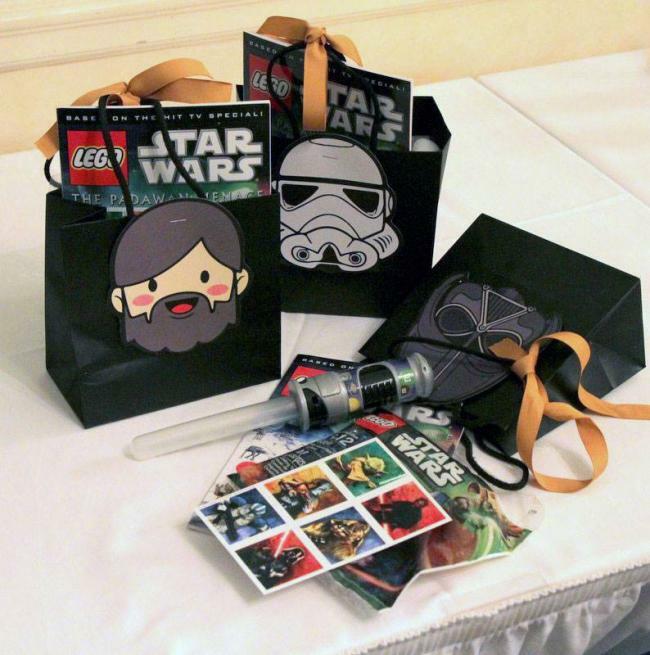 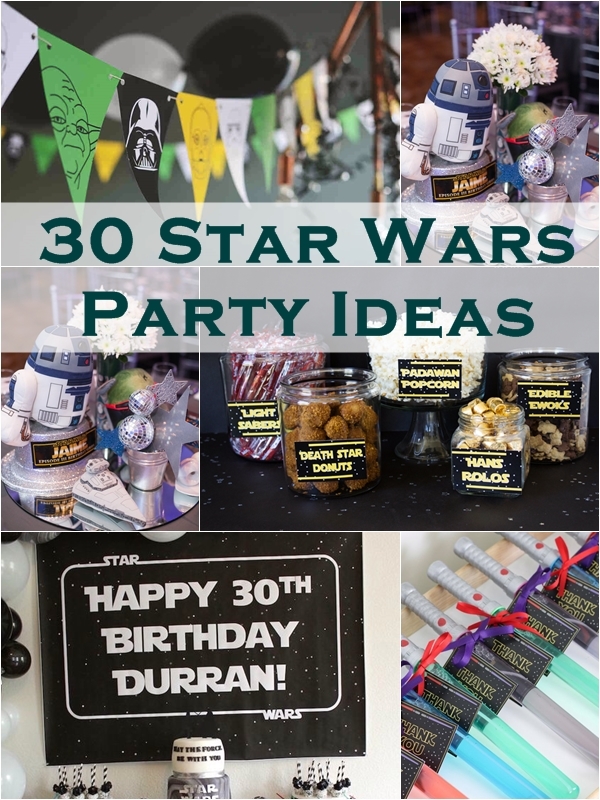 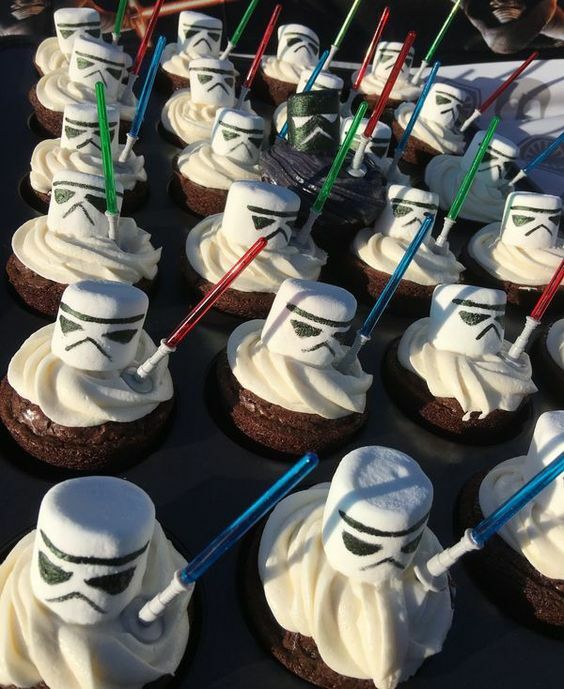 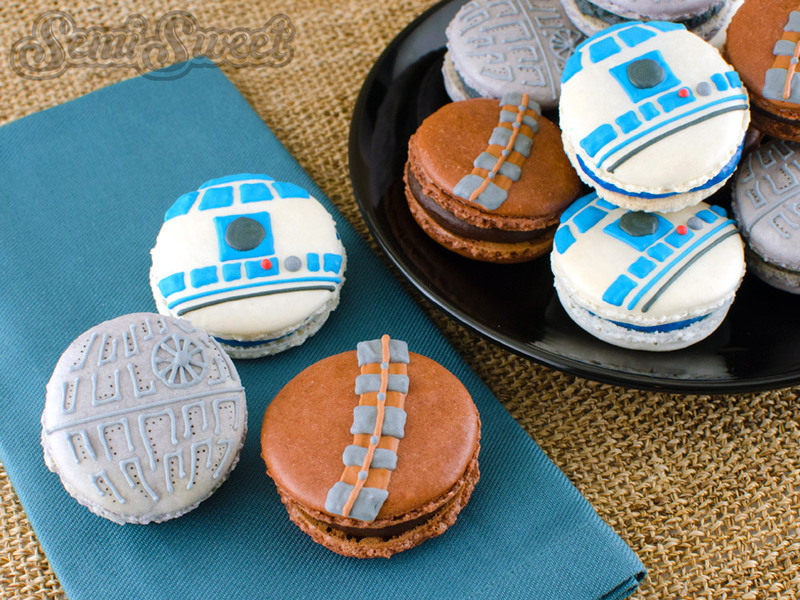 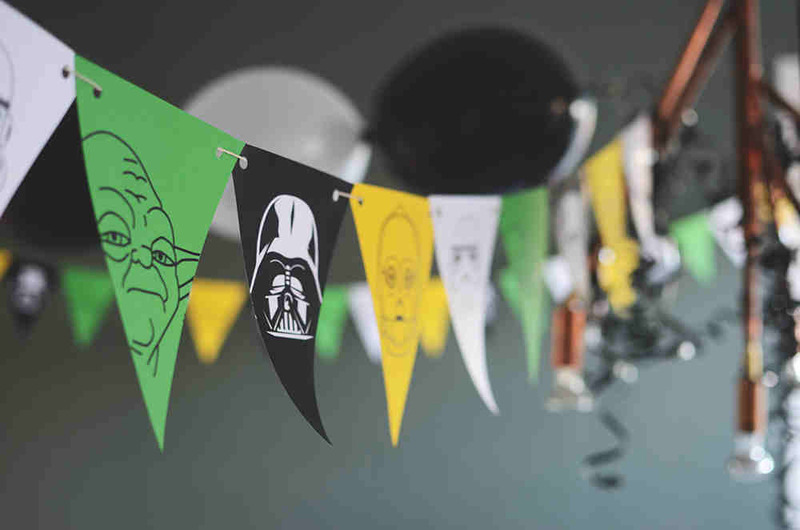 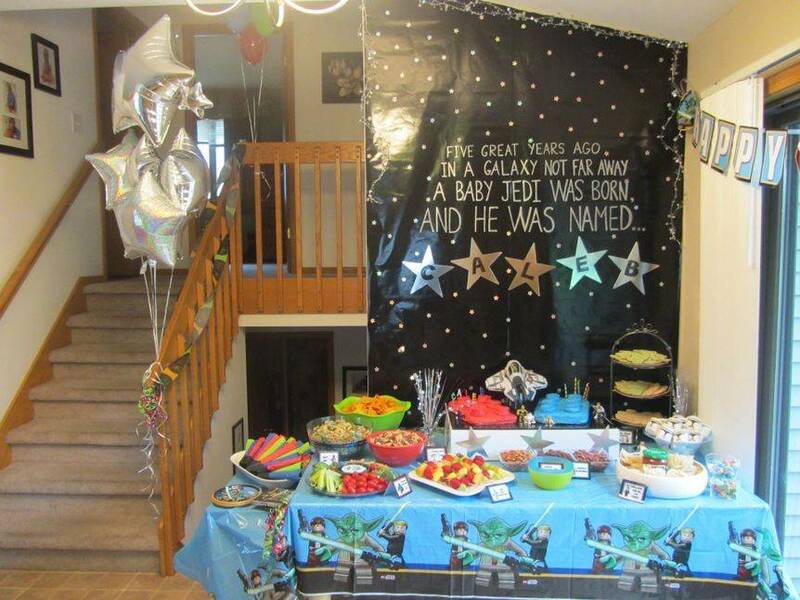 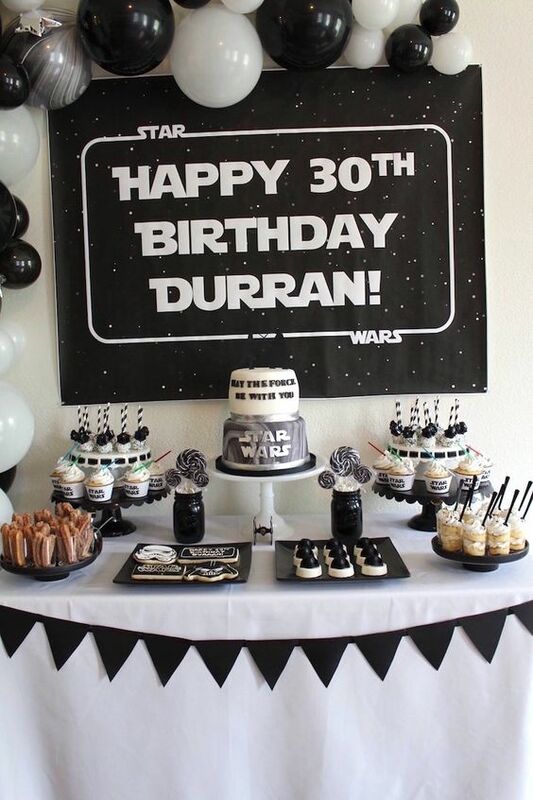 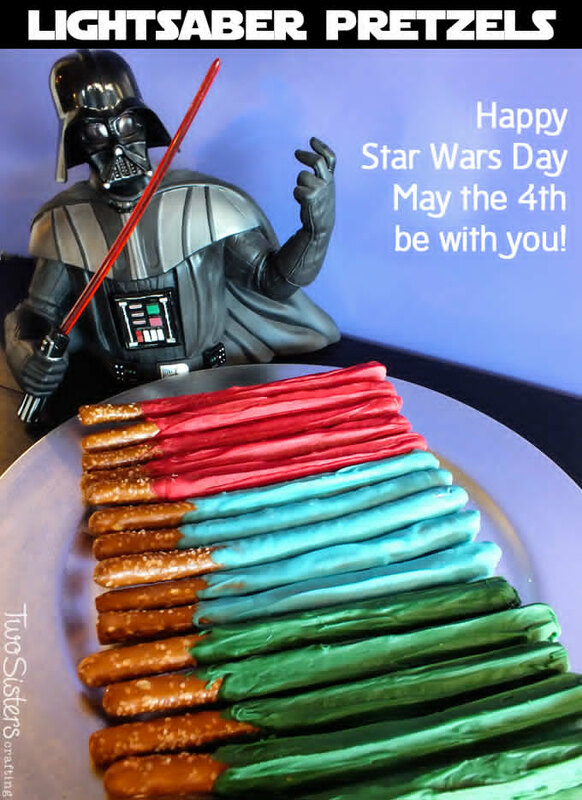 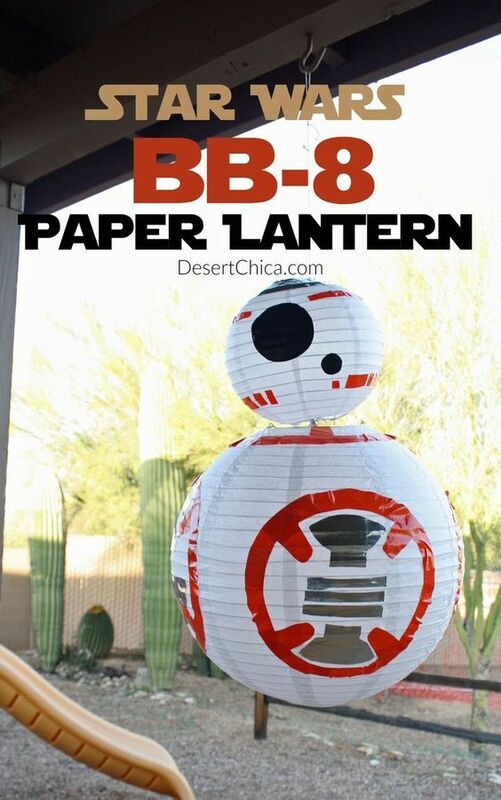 We’ve rounded up 30 out-of-this world Star Wars party ideas you will love! 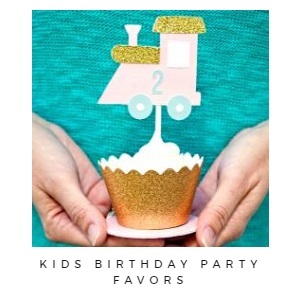 Get suggestions for decorations, birthday cakes, party favors, dessert tables, activities and menu items! 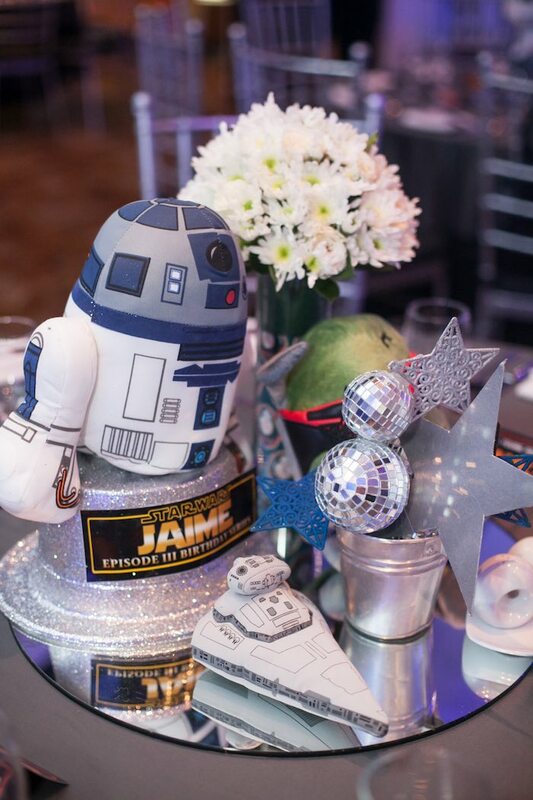 Get inspired by these creative ideas and the party planning force will be strong with you! 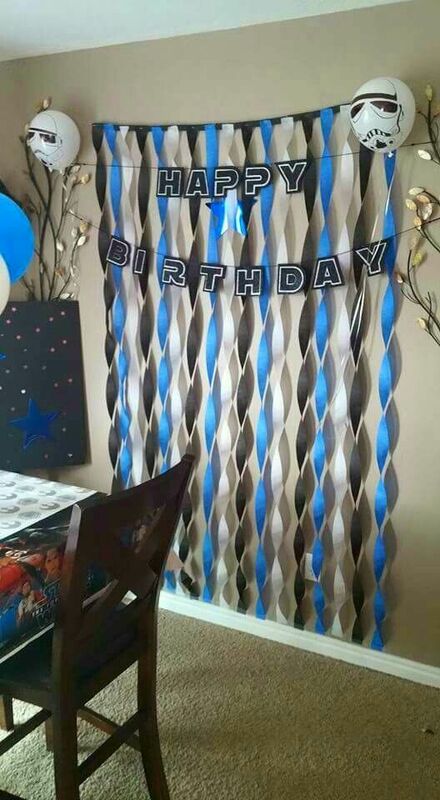 Create that black wall with black wrapping paper with star stickers, written on with silver sharpie. 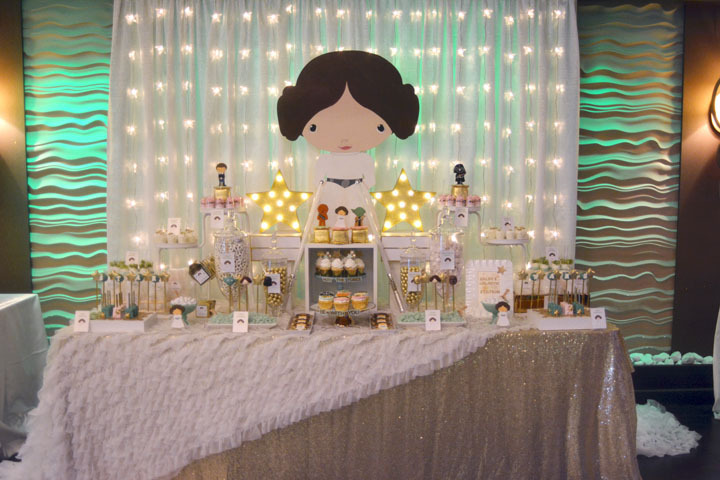 Love Party Ideas PH? 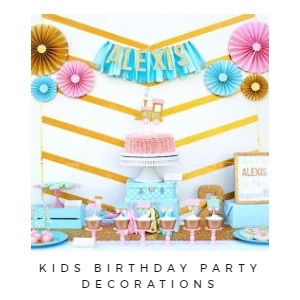 Keep up with the latest party ideas, FREE party printables, tutorials, recipes and more by following Party Ideas PH on Facebook.